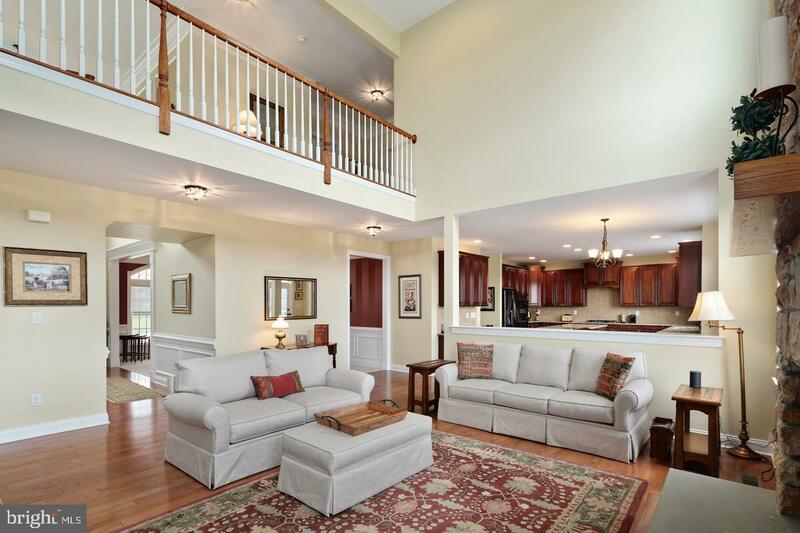 Exceptional 6 ~ year old home in the upscale Toll Brothers Riverside at Providence community. 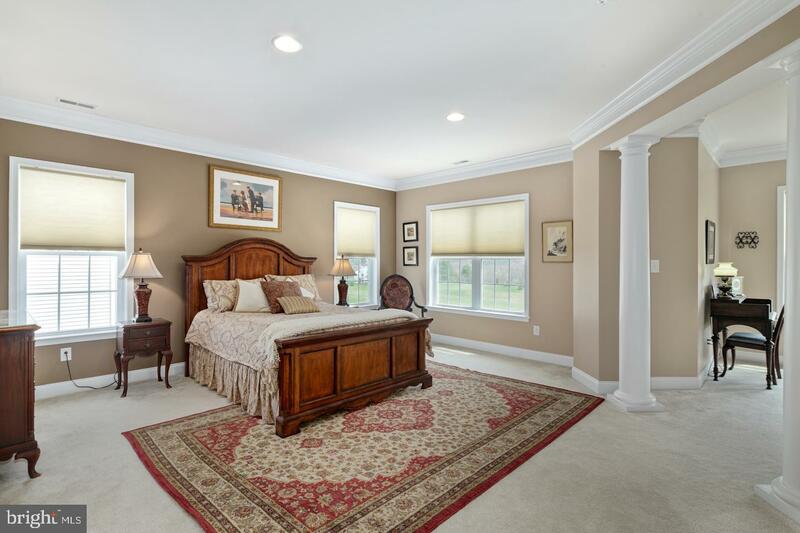 This home is one of the largest models (Duke Carolina) in the community, situated on a premium lot, and flooded with natural light. 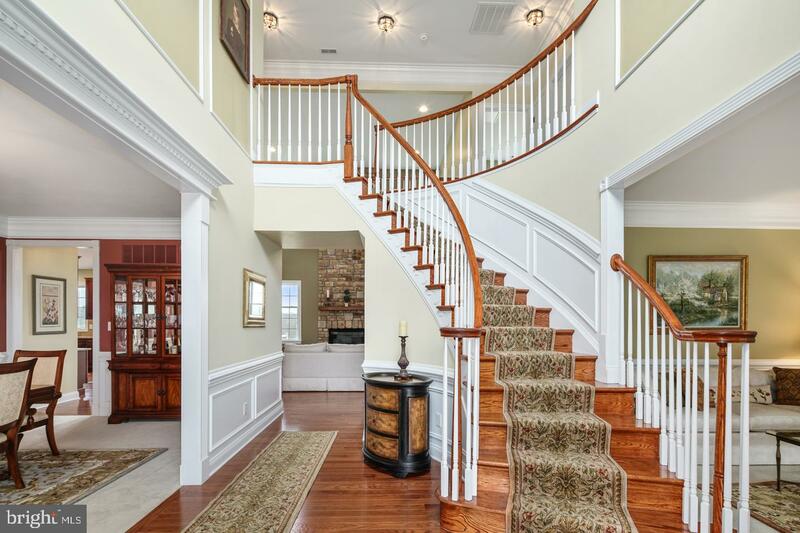 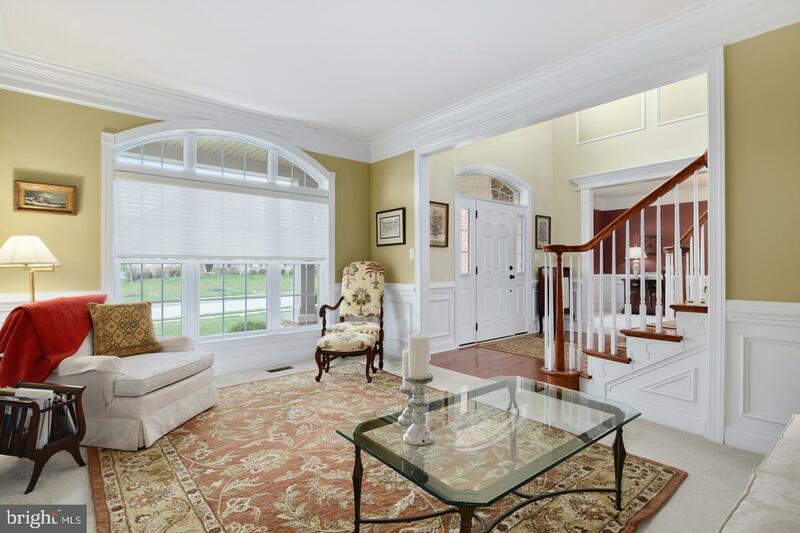 Enter the stately 2 story foyer with elegant moldings and a graceful, winding staircase. 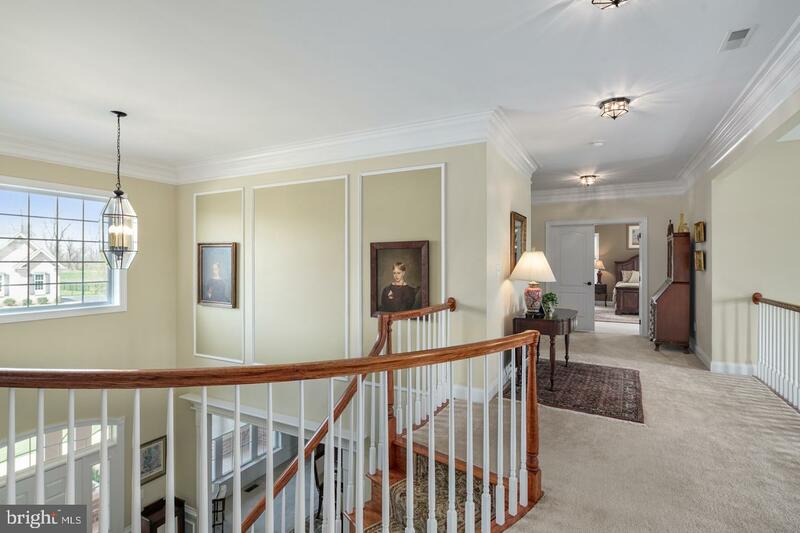 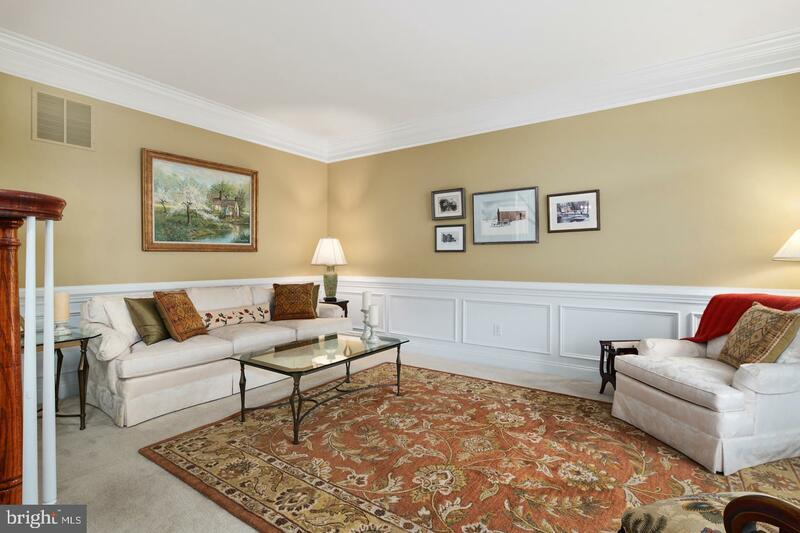 On either side of the foyer, you will find the living room and formal dining room. 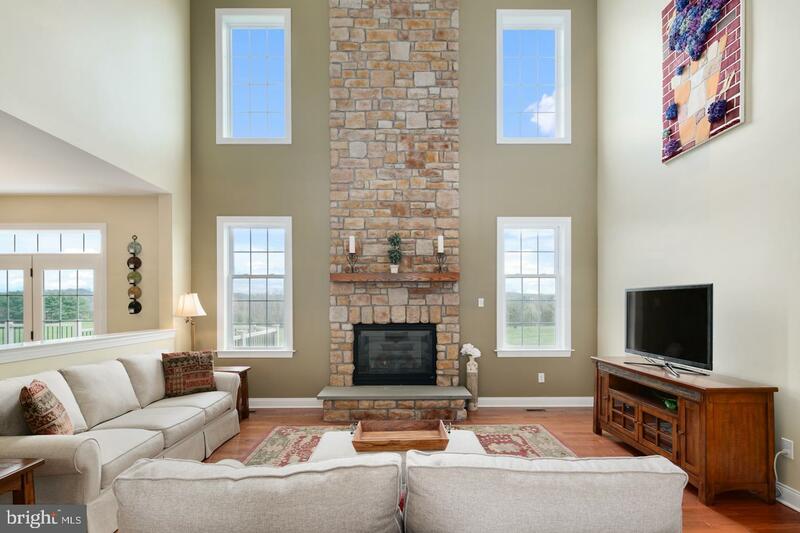 Continue into the family room with soaring ceilings, windows and a dramatic 2 story, stone fireplace. 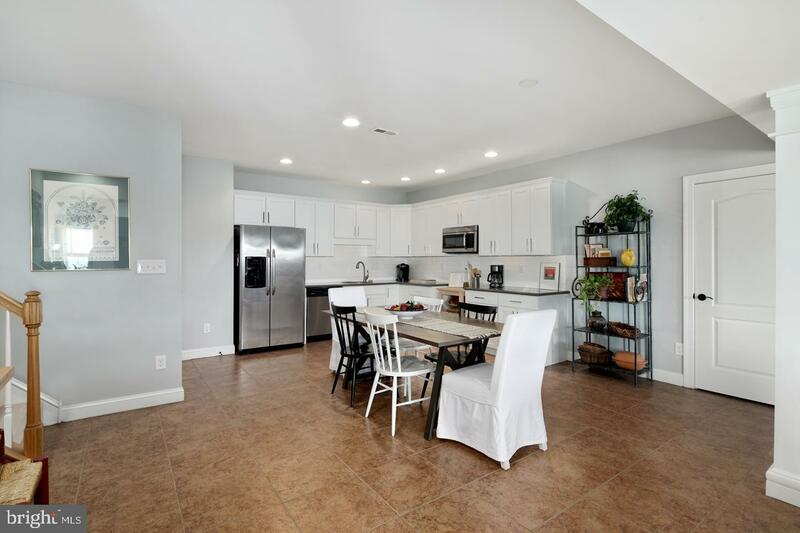 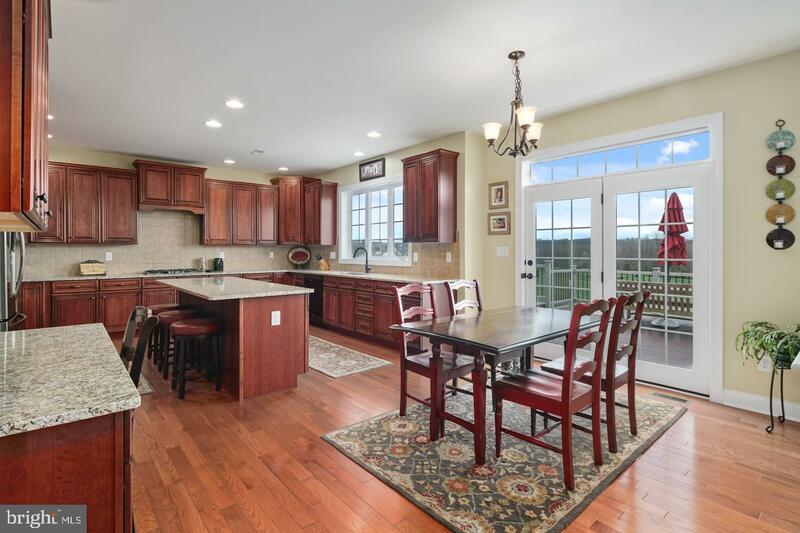 The gourmet kitchen, which overlooks the family room, has an abundance of upgraded cherry cabinetry, oversized island, granite countertops, tile backsplash, eating area and built-in desk. 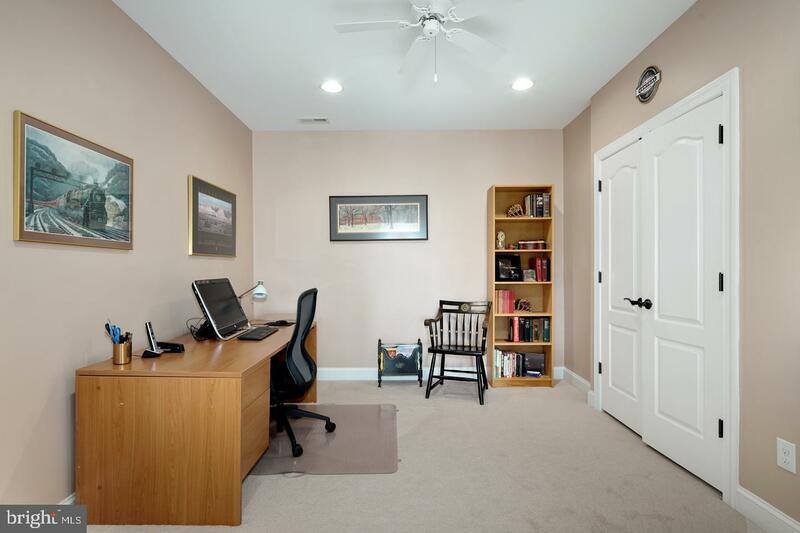 There is a private office/den and a huge bonus room, just right for an in-home theater or pool table. 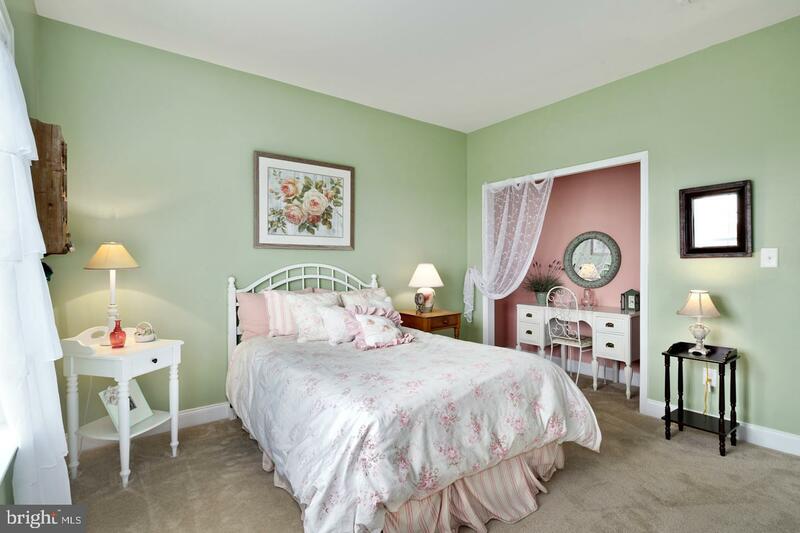 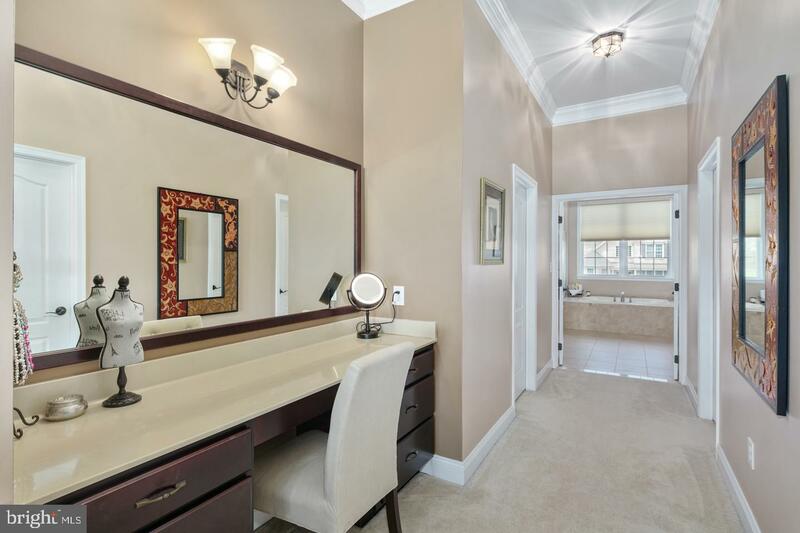 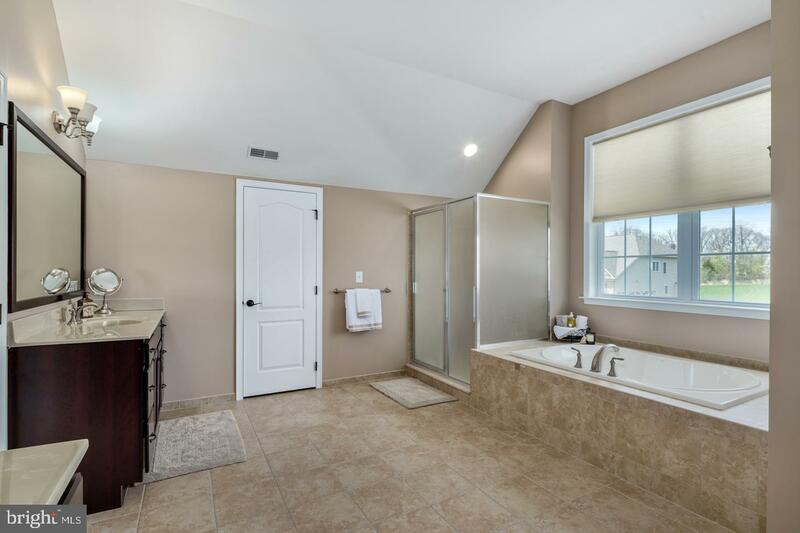 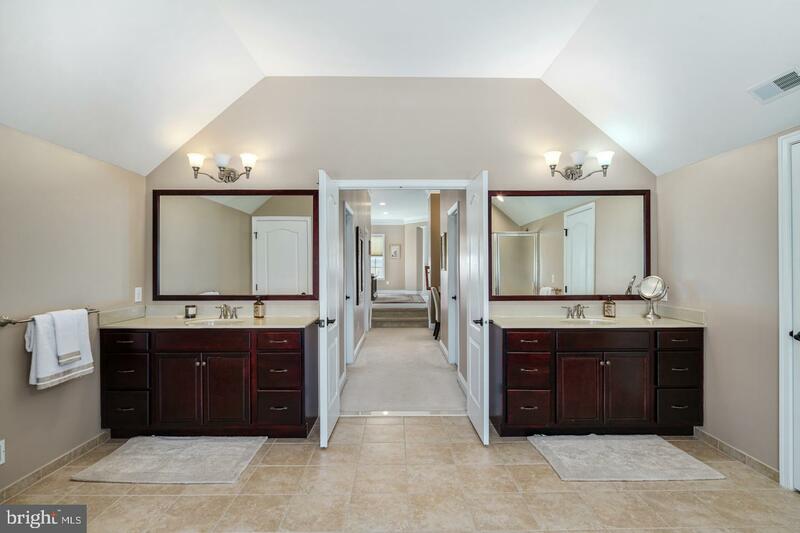 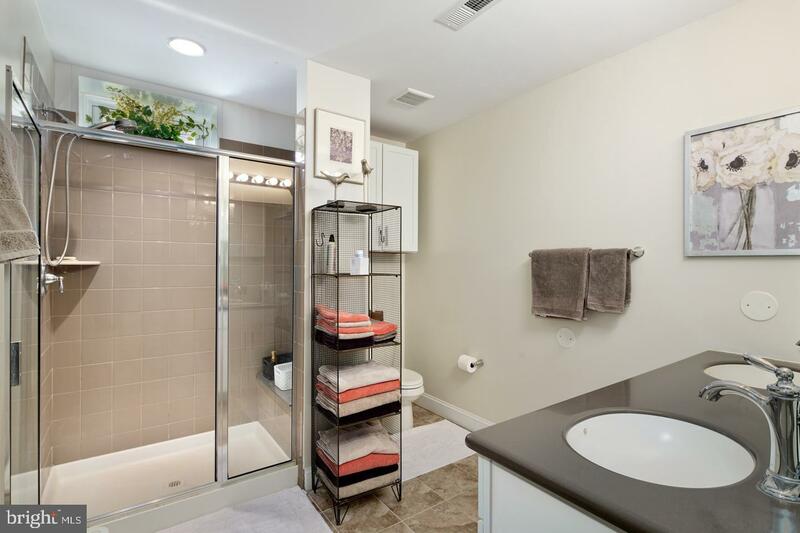 Upstairs is the master suite with large dressing area, 3 large walk-in closets and master bath. 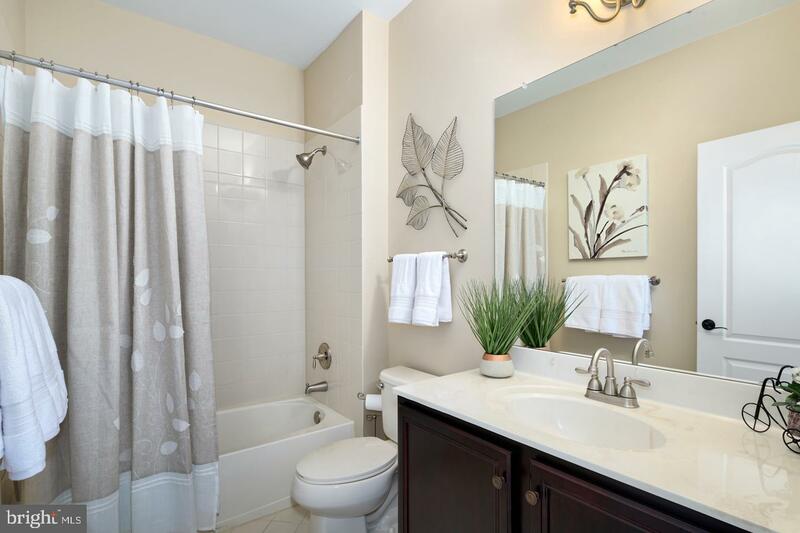 There are 3 additional bedrooms and 2 baths (one has an ensuite bath.) 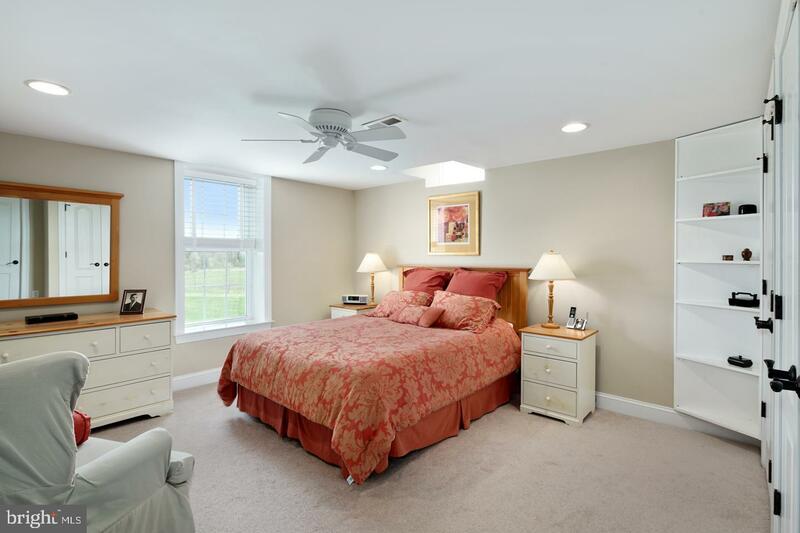 The walk-out basement with 9 ft ceiling and full-length windows is spectacularly finished with large living area, full bath, bedroom and office. 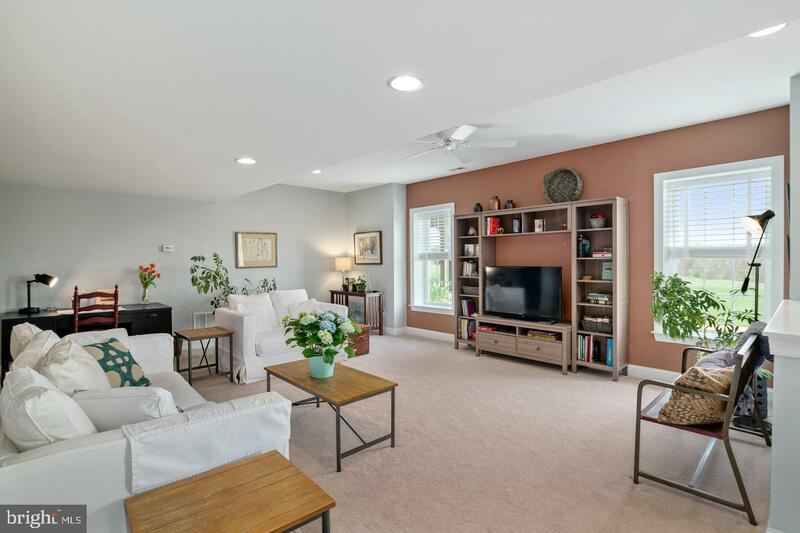 This expanded living space is ideal for au pair, in-law or guests (they won't want to leave!) 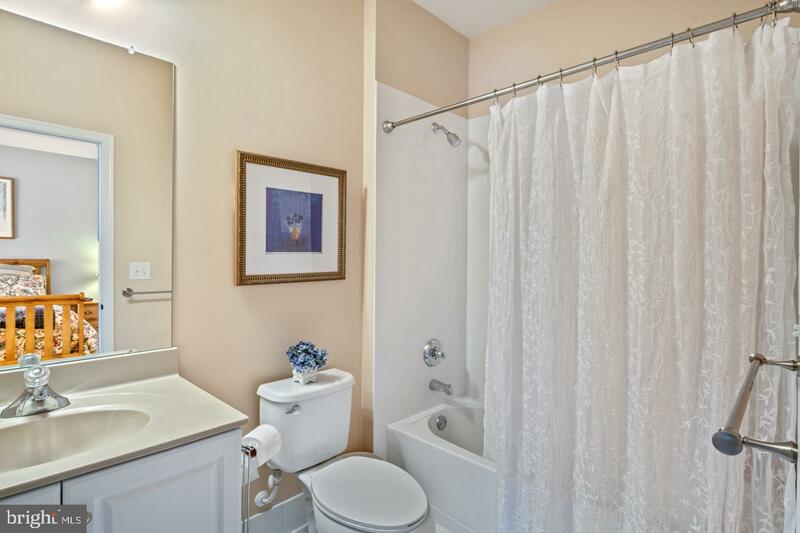 or use it for your own enjoyment. 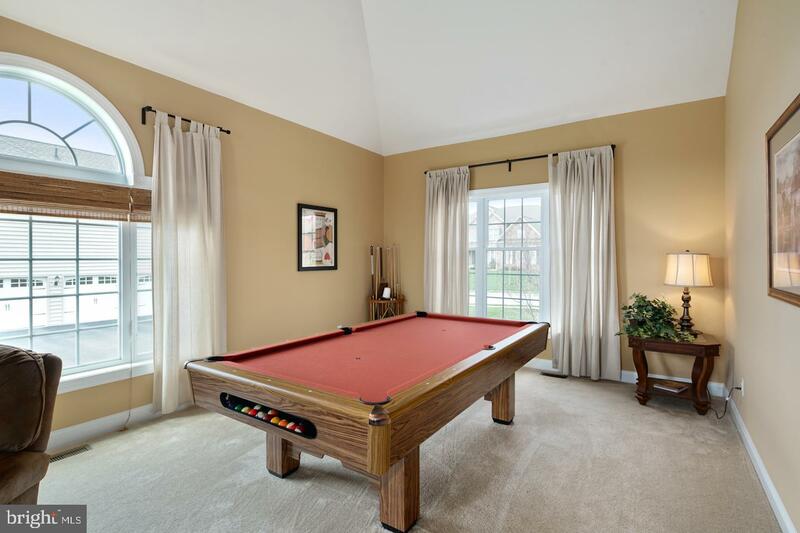 The yard can easily accommodate a pool and the finished basement would be a great entertainment area. 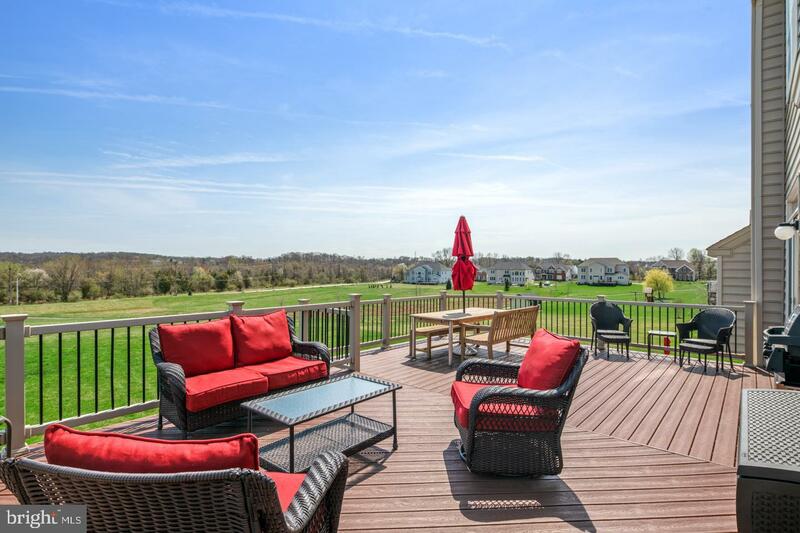 The large deck off of the kitchen overlooks an idyllic, panoramic view and community open space. 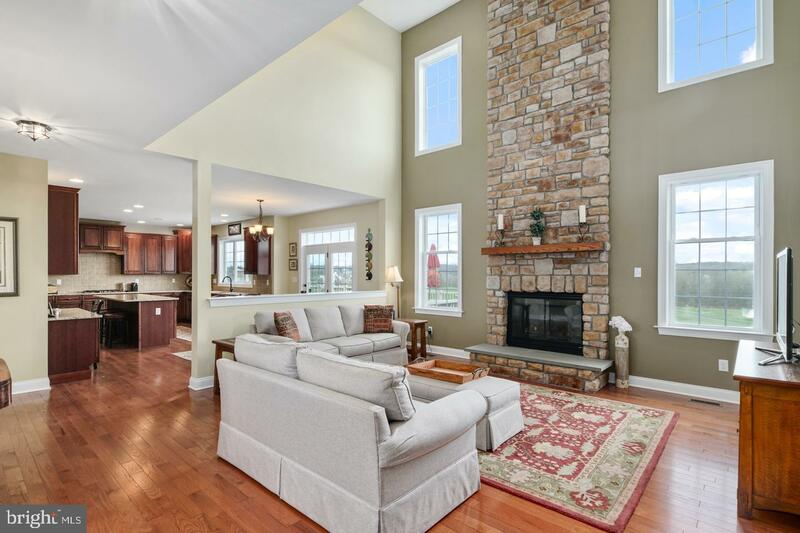 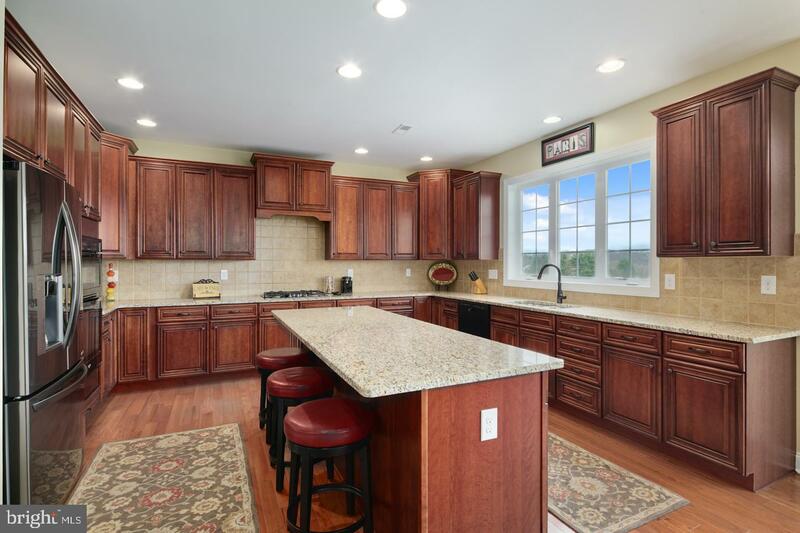 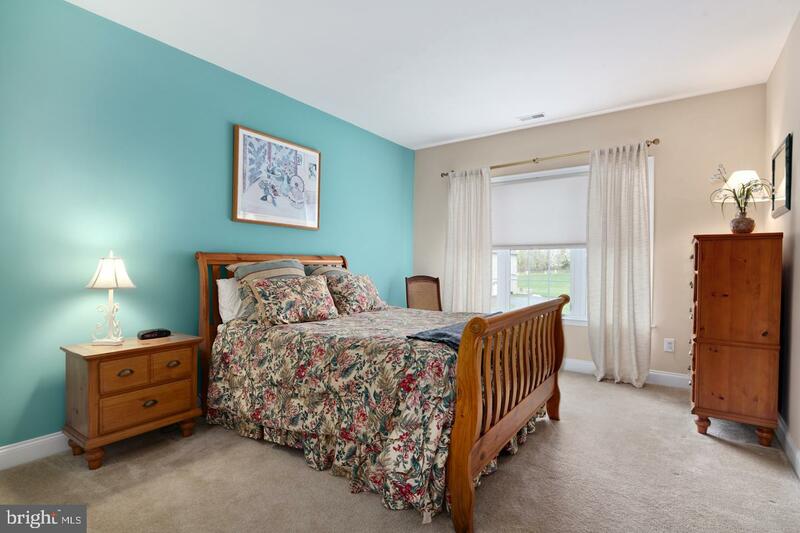 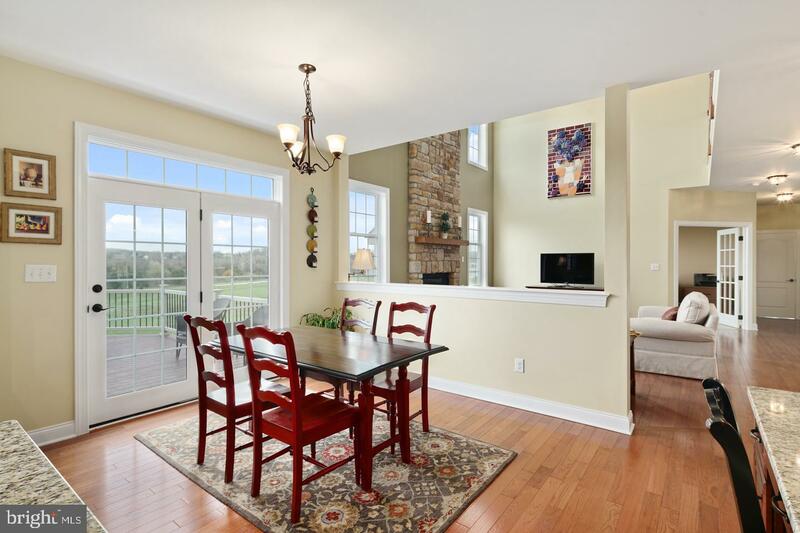 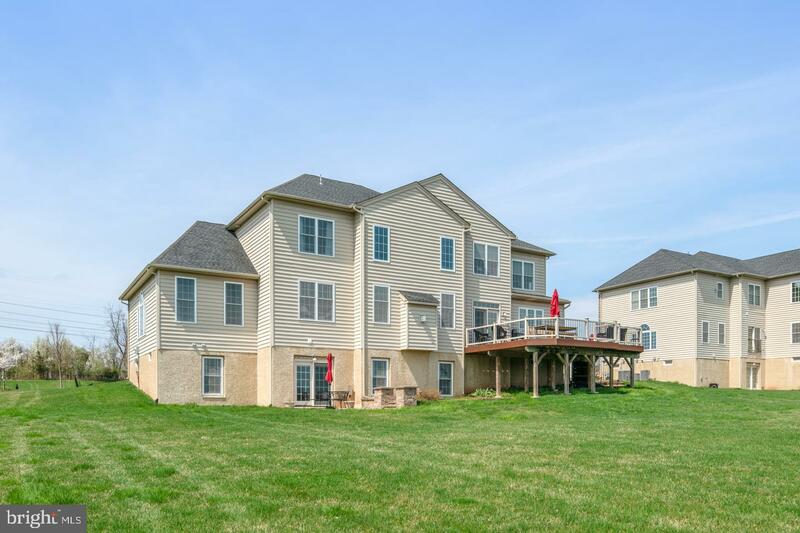 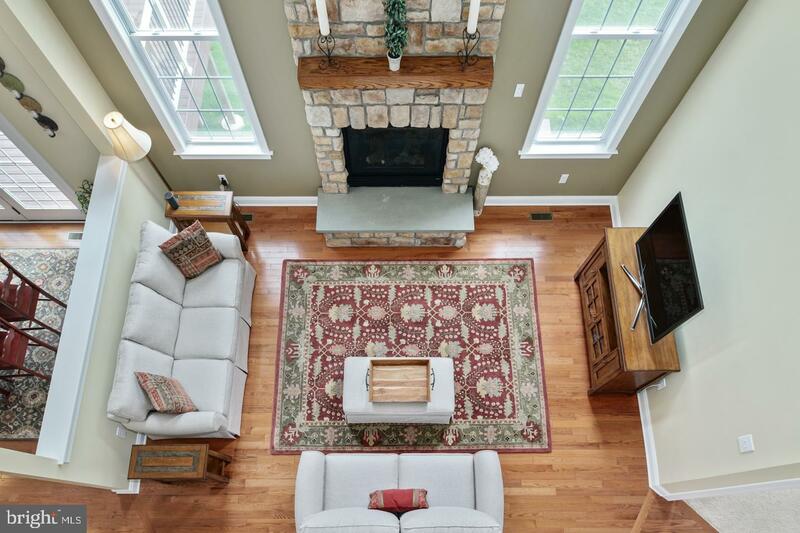 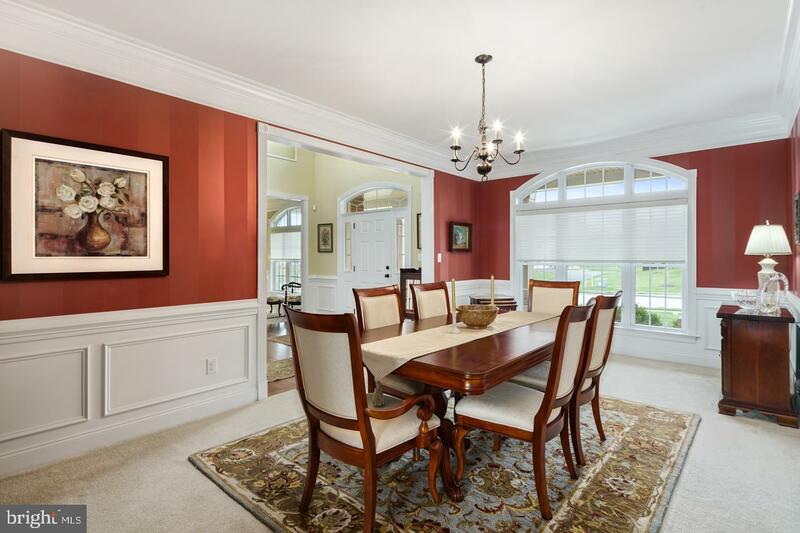 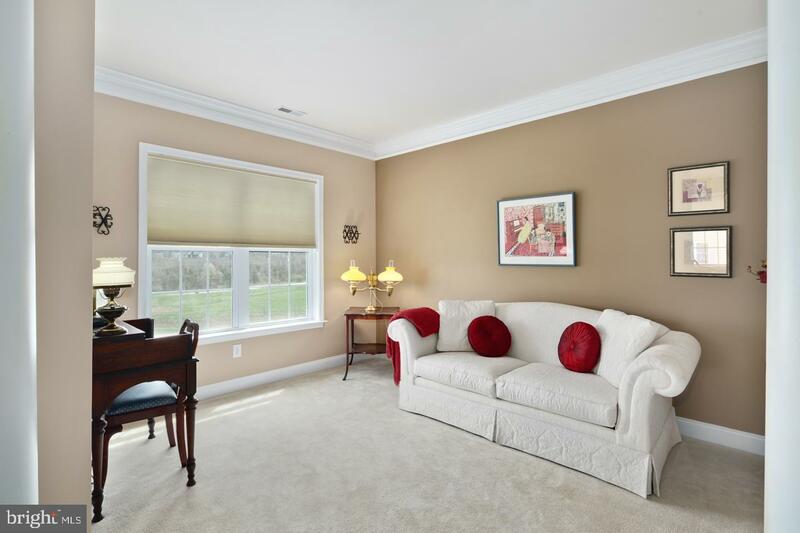 This fantastic home is in the much sought-after Spring-Ford School District. 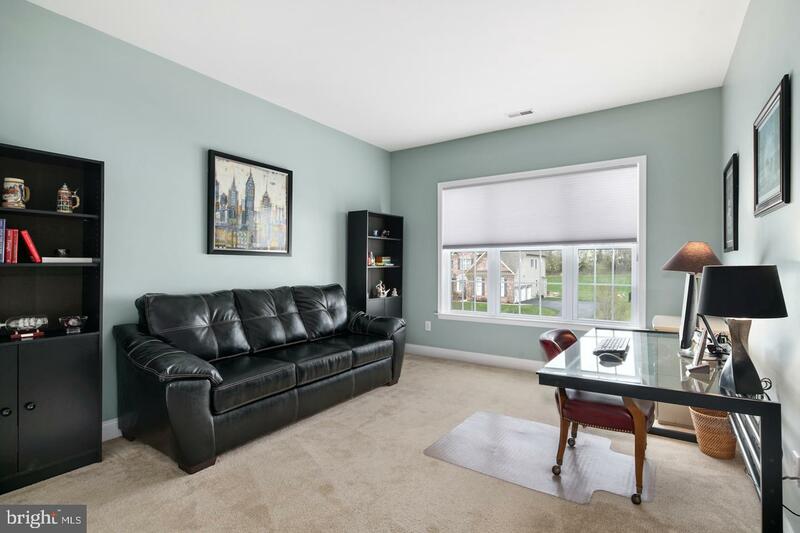 It is convenient to shopping-- King of Prussia Mall, (Wegmans!) 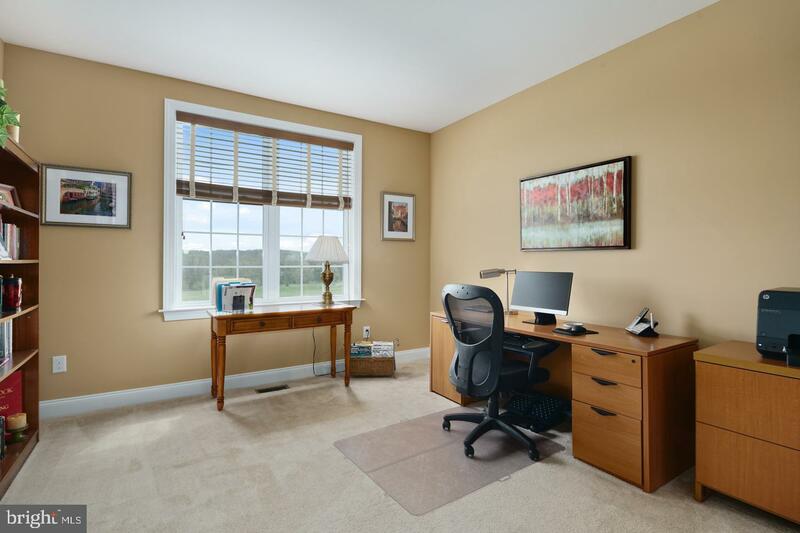 restaurants, office parks, Phoenixville borough and commuting routes.